The book was an experiment. I wanted to move the traditional private eye novel from America to Norway, while taking account of the differences between the US of the 1930s, 40s and 50s, and Norway in the 1970s. 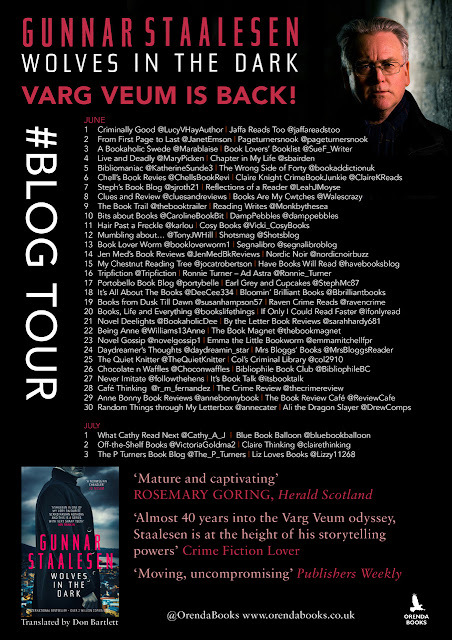 So Varg Veum was without doubt a close relative of Philip Marlowe and Lew Archer; but he was transformed into a Scandinavian, left-wing social democrat, with whom many of my readers at the time could sympathise. He had a different type of background too: he was originally a social worker, employed by the local authority to help children who were in difficult situations or came from families where their parents were not able to take care of them. My inspiration as a crime writer originally came from the Swedish couple, Sjöwall & Wahlöö, who, between 1965 and 1975, had a huge impact on international crime fiction with their ten novels about the Stockholm-based police inspector Martin Beck. My first two crime novels (and the fourth) were police procedurals in more or less the same style as Sjöwall & Wahlöö, with added inspiration coming from the American writer Chester Himes and his books about Coffin Ed Johnson and Grave Digger Jones. In the back of my head, however, there was also the traditional plotting I’d learnt by reading Agatha Christie, Quentin Patrick, Erle Stanley Gardner and many other great plot constructors. And I had, of course, read Arthur Conan Doyle and been fascinated by the combination of Sherlock Holmes and Doctor Watson since I first read The Hound of the Baskervilles when I was twelve years old. However, it was only when I read Raymond Chandler for the first time, in 1971, that I really understood what good literature a crime novel could be. At that time I had published two experimental novels that were more inspired by Jack Kerouac than by crime writers, but I could see the similarities between Kerouac and Chandler, particularly the poetic and playful language. This made me think: Perhaps – some day – a crime novel? 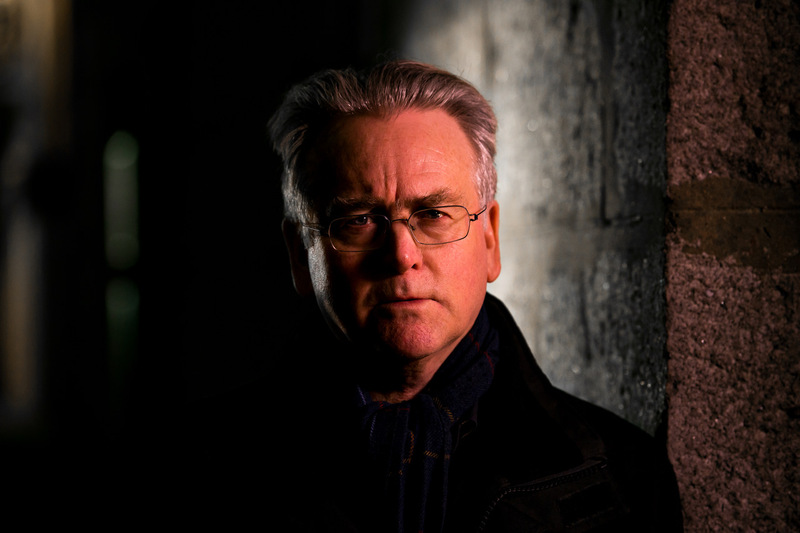 After having more or less failed (I have to admit) as a mainstream, ‘serious’ novelist, I then started my career as a crime writer in 1975, with the first of my police procedurals, and in 1977 the first Varg Veum novel. I have to admit that I was sceptical about the experiment myself: was it possible to transfer this American style of crime writing to Norway in the 70s? But no critic protested that you couldn’t set a private detective story in contemporary Bergen, and the readers loved it. Having finished my third and last police procedural, in 1979, I then wrote number two in what was now going to be the Varg Veum series: Yours until Death. This book is available in English. In June 2017, my seventeenth novel in the series, Wolves in the Dark, is published in the UK and will be available as an ebook all over the world. During the forty years between the first book and this, Varg has aged only twenty-five years. (The action in this book takes place in 2002, when he is almost sixty.) But he is still has the same roots: shooting off one-liners like a stressed Philip Marlowe, and solving mysteries like a sad and disturbed Lew Archer. In this book Varg deals with one of the most difficult cases of his career: he is on the run from the police himself, at the same time as trying to find out who is seeking revenge on him, and why? The combination of these ‘who’ and ‘why’ questions forms the basis for most modern crime novels. 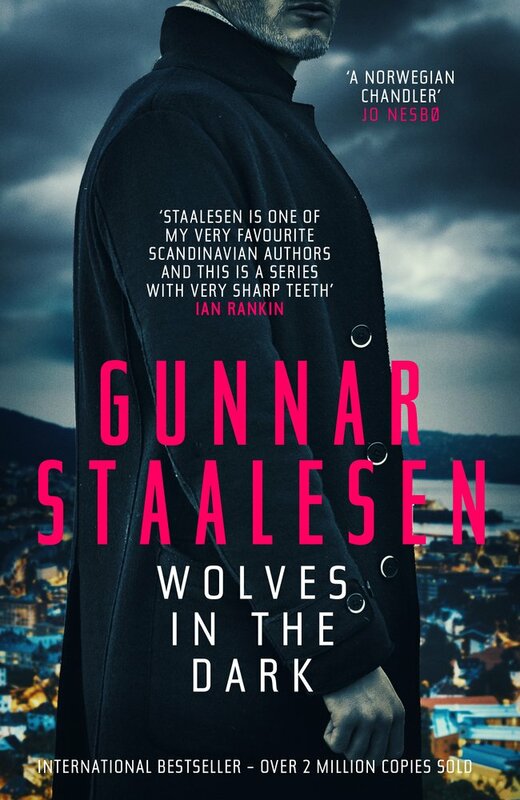 But it is the ‘why’ that is perhaps even more important now than in the earlier periods of the genre; and this is certainly the case in Wolves in the Dark. The book also deals with a couple of big themes: the problem of hacking into private computers; and – more tragically – the abuse of children carried out by international groups; a problem that has been demonstrated by a big investigation being conducted by the police in Bergen right now, as I write these words. It seems that the stuff crime novels are made of never goes away.